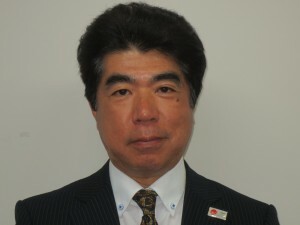 In accordance with the resignation of Mr. Shigeo Adachi from Tobu Top Tours Co., Ltd, who served as PATA Japan Chapter Chairman for a four and a half year term, Mr. Hisao Yoshimura, Executive Director, JTB Global Marketing Travel Inc. was elected as Mr. Adachi’s successor. Mr. Yoshimura has been an active member of the PATA Japan Chapter for many years, holding the position of Vice Chairman since 2012. 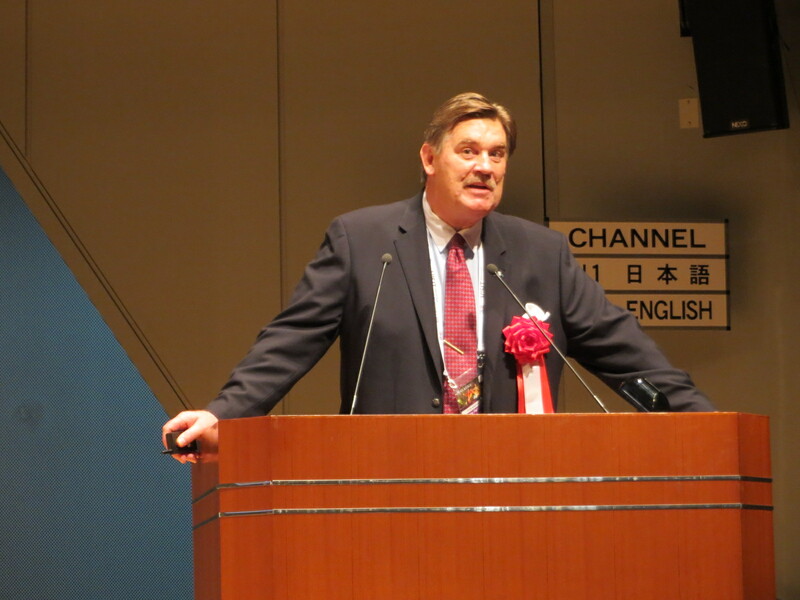 The Board of Directors of PATA Japan Chapter agreed with his chairmanship with confidence in his leadership in accelerating the Japan Chapter’s presence as well as activities reflecting the significant growth of Japanese inbound travel. 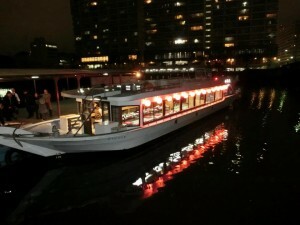 The PATA Japan Chapter won the 2012 Award of Excellence for tourism recovery work following the March 2011 earthquake and tsunami. 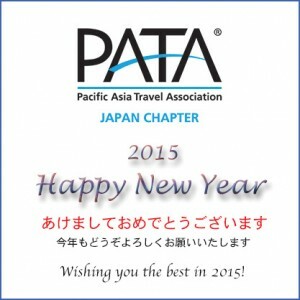 PATA Japan Chapter New Year’s Seminar/Reception 2012 was successfully held on 31 January inviting Mr. Matsuyama, President of Japan National Tourist Organization and Mr. Mizohata, Chief of Japan Tourism Agency. 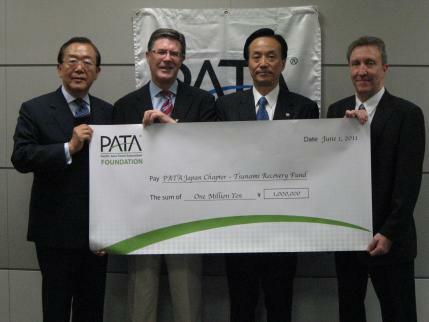 On 24th June 2011, the donation ceremony was held at the Japan Tourism Agency to hand over the check for 1,000,000 Yen raised by the PATA Foundation to the Tohoku Tourism Promotion Organization.Mr. Kanji Saito, General Manager of Tohoku Tourism Promotion Organization, attended the ceremony to receive the check with great thanks to PATA. “We really appreciate this kind support sponsored by PATA members around the world. We believe Tourism should be a key factor to revitalize the Tohoku Region and we will use this donation for dispatching accurate and updated information in multiple languages via our homepage so that tourists around the world can visit Tohoku with a sense of security”, Mr. Saito said during the ceremony.